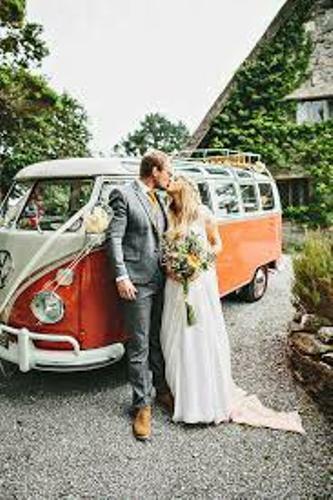 Let me explain the details tips on how to arrange wedding car if you want to create a decorative car. The wedding car is one of the important items to have. The couple always wants to make it look cute, interesting and amazing. You can use many kinds of decor to suit the wedding car decor with the whole wedding decor. You can carry elegant, casual, trendy, casual or unique decoration on the wedding car. A lovely backdrop is also nice to have on the wedding car. 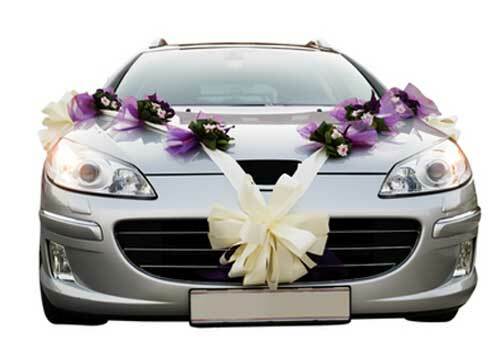 Check the tips on how to arrange wedding car below for more information. 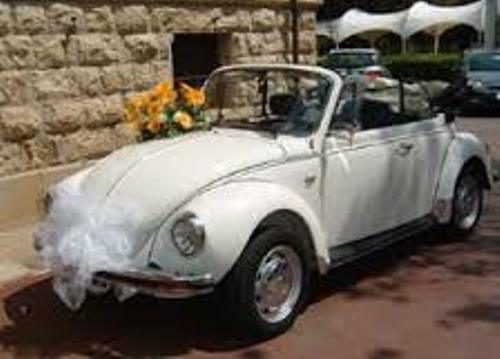 There are several items that you need on how to arrange wedding car. Prepare glass marker, 10 floral corsages, tin cans, double sided tape, wire or string, Just Married sign, crepe paper steamers and white ribbon. Pay attention on the door handles. You can decorate it by using floral corsages. 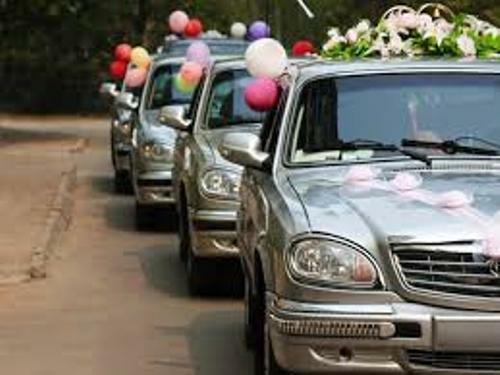 You need to make sure that the flower is attached to the handles to avoid any slippage when the groom drives the car. Secure the floral corsages with the white ribbon. Another location to decorate the wedding car is the side mirror. You can use the white ribbon to give a wonderful style. However, you need to make it simple. Don’t use the complicated decor on the side mirror. It can bother the viewing. You can create a bow using the white ribbon. Secure it using the double sided tape. If you have some stickers, you can place it at the edge of the car. The hood of the car will be perfect if you can tie the remaining formal corsages on it. You can create the V shape. The back of the window will look adorable with Just Married sign that you can write using the non permanent glass market. The Just Married sign should look bold and cute. Decorate it with the name of the couple and heart shape. It will be great if you can install other decorations at the edge of the back window. For example, you can decorate it using flowers or balloons. The last thing to do on how to arrange wedding car is by installing the tins cans on the back bumper. Do you still remember the royal wedding car of Kate and William? You can find some tin cans on their back bumper car. It can create unique tickling sound when you drive the car. Do you want to give more ideas on how to arrange wedding car?